The National Executive Board of Epsilon Tau Pi is proud to announce our newest chapter located at Robert Morris University. 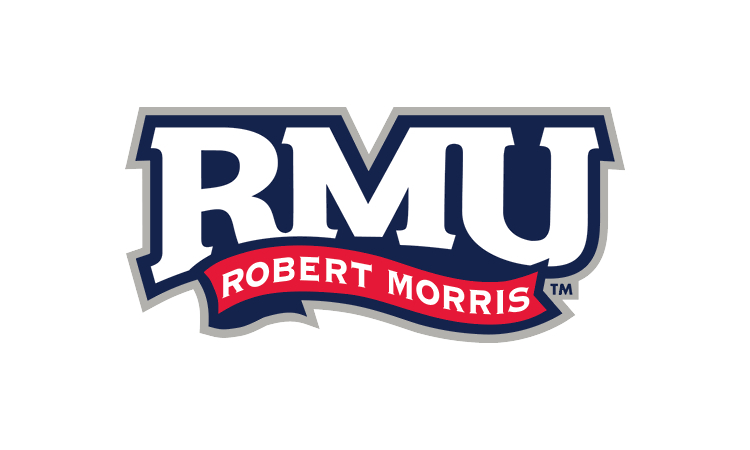 Robert Morris University was designated as Iota Chapter on August 28, 2014. A formal ceremony will be conducted at Convocation 2015 at Western Carolina University. Iota Colony was established September 18, 2012. With the addition of Iota Chapter, Epsilon Tau Pi now has 6 chapters and 1 active colony.